Informed, In Touch, and In Control Always! Understanding the User's context (device, location, time, priorities, motion, preferences, etc.) and dynamically adapting the mode of interaction for best user-experience is at the core of what is unique about us. Our Virtual Assistant solution constantly monitors for events of importance across numerous application & helps the user in quickly completing the tasks. Human interaction and communication includes aspects of touch, gestures, speech, listening, typing, handwriting, and even thoughts. Openstream believes that for a technology to be widely adopted and be truly frictionless for its users, it has to come close to mimicking how humans naturally interact and communicate. This principle has been the central DNA of our Virtual Assistant Platform & Solutions. 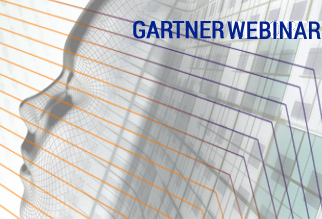 Enterprise users have varying technical needs for interaction across multiple apps, content sources, and connected devices. 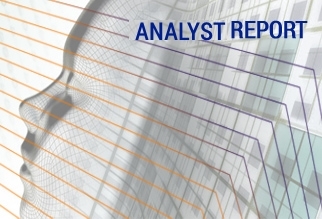 Openstream's Enterprise Virtual Assistant platform is uniquely positioned to address this opportunity with a design that is flexible, adaptive, and extensible to deliver the best user-experience (UX). With over a decade of experience in implementing innovative cognitive, multimodal solutions, Openstream has a proven track record with leading global enterprises covering a wide spectrum of industries. Our Enterprise Virtual Assistant is differentiated on the strength of a superior User Experience (UX) and a comprehensive, integrated conversational & cognizant technology platform designed to provide frictionless interaction with the rapidly evolving digital workspace. 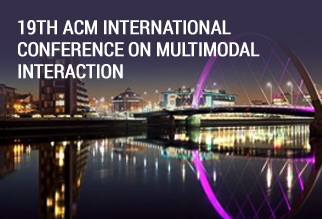 Preparations have begun for the 2017 International Conference on Multimodal Interaction, ICMI 2017, which will be held in Glasgow, Scotland. ICMI is the premier international forum for multidisciplinary research on multimodal human-human and human-computer interaction, interfaces, and system development. Openstream is a sponsor of the 7th Affective Computing and Intelligent Interaction being held at San Antonio, Texas. The Conference series on Affective Computing and Intelligent Interaction is the premier international forum interdisciplinary research on the design of systems that can recognize, interpret, and simulate human emotions and related affective phenomena. 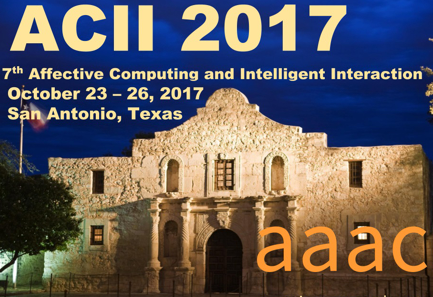 A theme of this ACII2017 will be to emphasize the affective computing in action. The theme will showcase how affective computing can impact scientific knowledge and address societal challenges. The Conversational Interaction Conference, organized by the Applied Voice Input/Output Society (AVIOS) took place on 30th January to the 31st January 2017 in San Jose, USA. Openstream has been one of the lead sponsors of this event. The conference covered areas like the new Conversational Artificial Intelligence Platforms & solutions for customer service, technical support, product information, sales, and branding/advertising. Openstream participates in IEEE CCEM Conference 2016. Openstream participates in ICMI 2016. Openstream participates in Mobile Voice Conference 2013, Hyatt Regency San Francisco, California..
Openstream offers a wide range of Field Force Automation solutions for Transportation, Utilities, HVAC, Construction, and other related service industries handling mobile assets. Team up with the team providing industry-leading in Multimodal & Context-Aware Virtual Assistant Platform. The Openstream Partner Program nables businesses utilize the state-of-the-art Context-aware Virtual Assistant platform, technology, tools and expertise for exceeding customer expectations. Openstream respects, recognizes and rewards our most committed Partners with best tools, resources and support through the engagement process. © Openstream Inc. Openstream, Openstream Logo, "Making Communications Smarter", "Delivering Intelligence" and "smartmessenger.com" are registered trademarks of Openstream Inc. All rights reserved.